The Cumascaigh School is registered with An Coimisiun Le Rinci Gaelacha (CLRG), the most prominently recognized and oldest Irish Dance Authority in the world. 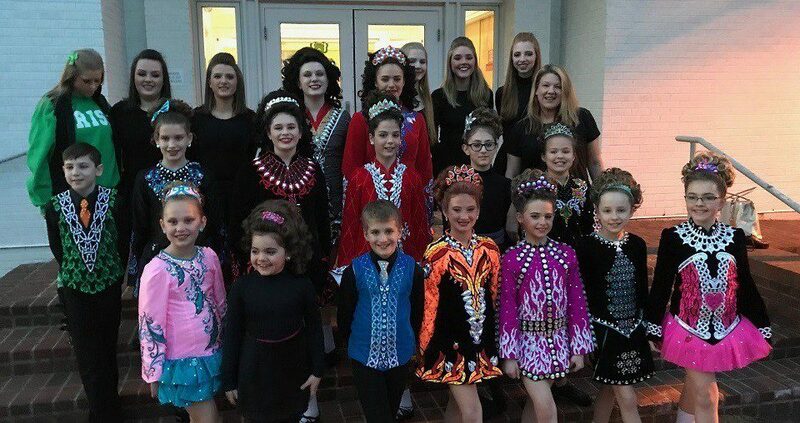 As a CLRG member, the Cumascaigh School seeks to foster a love for Irish Dancing, music, and culture! Gallery Photos – Take a look! The Cumascaigh School performs in many “shows” or performances throughout the year. 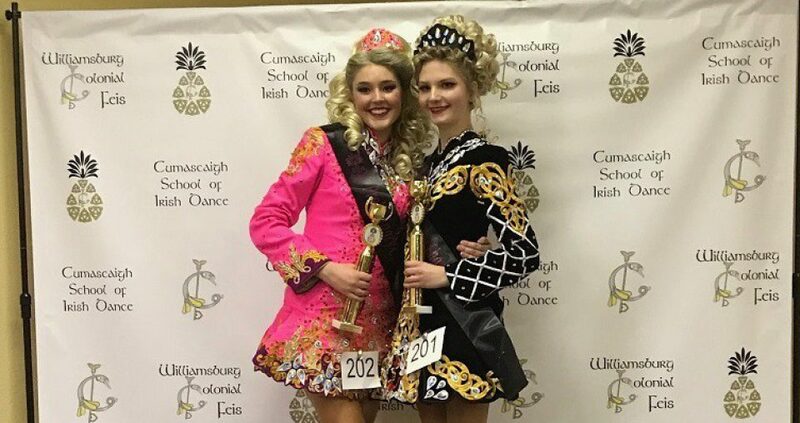 For those who are interested, there is a competitive side of Irish Dance where dancers may compete in a “feis”, a competition which allows them to earn medals and trophies for their dancing. 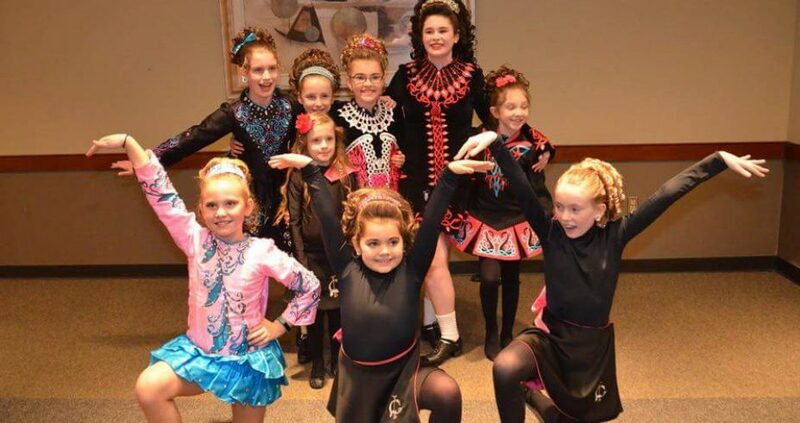 The Cumascaigh School has dancers who participate in both of these aspects of Irish Dance. 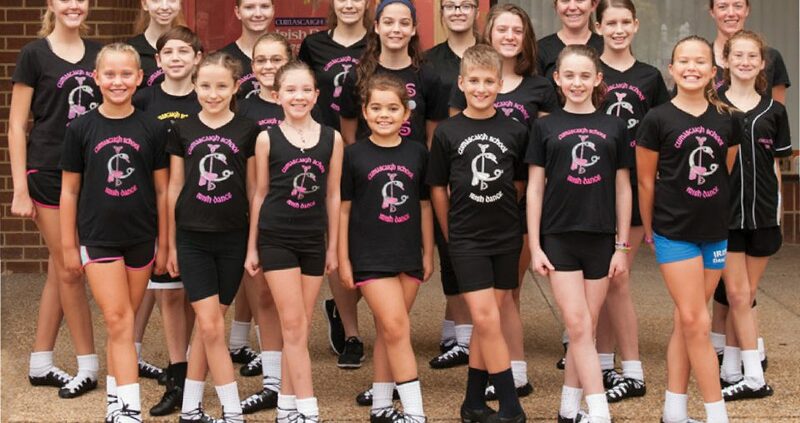 You will learn more about these opportunities as you become more involved in Irish Dancing. Many dancers may choose to compete annually at the Regional, National, and World level, and some simply take classes for pure enjoyment of honing their dancing skills and learning the culture. Children and Adult classes are offered. All ages and fitness levels are welcome! What is TCRG? What will a beginner learn? Do all students perform? Looking to buy a custom designed dress? Check here for current sale items. We are happy to travel to events and our dancers love to perform!